Why Loyalty Matters provides compelling insight into how our loyalties, large and small, lay the foundation for our happiness, and determine the kind of world we live in. Businesses across the country are suffering in today’s rocky economic times, and Why Loyalty Matters offers a convincing call for revolutionary change in the way we view and conduct our professional and personal lives. 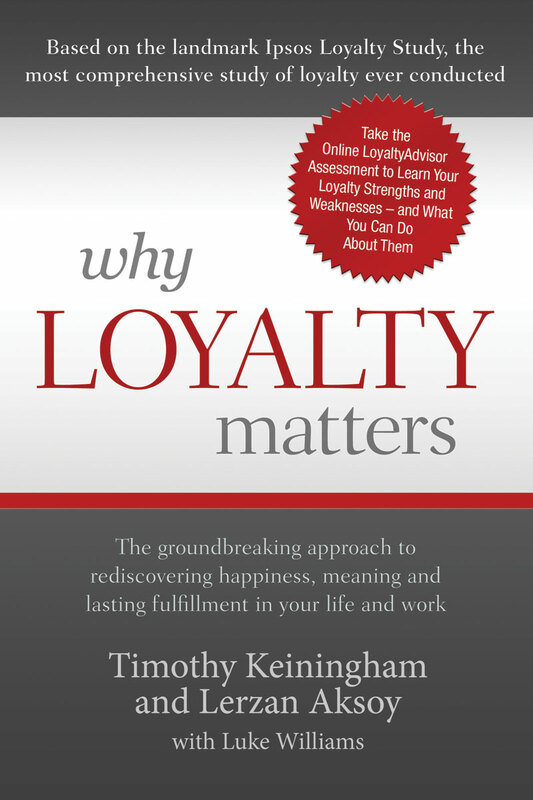 Renowned loyalty experts Timothy Keiningham and Lerzan Aksoy combine their own groundbreaking research with the leading thinking in philosophy, sociology, psychology, economics and management to provide breakthrough insight into the role that loyalty can and should play in our lives, at home and at work. 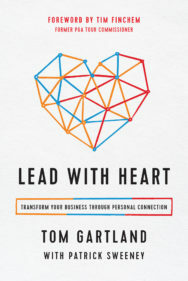 The book presents evidence that loyalty is the prescription to the emptiness we feel in our lives, and to the increasing fragmentation we see in our communities through countless failing businesses. Why Loyalty Matters offers a comprehensive guide to understanding what loyalty is, what it isn’t and how to unlock its power. Examining the role of loyalty in all aspects of our lives, Why Loyalty Matters offers a new and potentially life-changing way to understand our innate need for loyalty, as well as our ability to sustain loyal relationships throughout our lives. 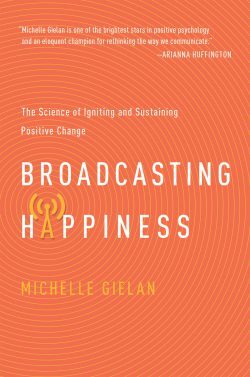 Why Loyalty Matters is both a powerful contribution to the science of loyalty research, and a gift to all those who lament the decline in loyalty we witness all around us and seek to build the foundation for lasting fulfillment. Lerzan Aksoy is an acclaimed expert in the science of loyalty management. She is associate professor of marketing at Fordham University, New York. Lerzan has co-authored and co-edited several books on loyalty and service: Loyalty Myths, Customer Lifetime Value and Profit Maximization Through Customer Relationship Marketing.